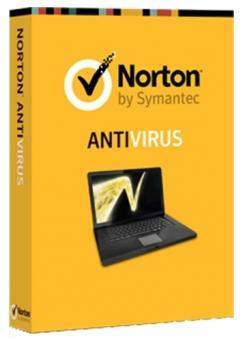 Norton Antivirus 2013 software by Symantec helps you to protect your PC by detecting, tracking and removing harmful viruses and spyware. It features PC file deep-cleaning, email scanning and up-to-date delivery of the latest in virus protection. New to the 2013 version are threat-removal layer protections that go after threats that other antivirus programs miss, and automatic installation of updates throughout the year. Added to that protection insulation is free 24/7 technical support by phone, live chat or online.